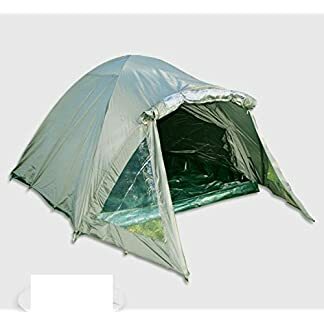 This MICHIGAN® Olive 1/2 Person Fishing Bivvy Shelter Tent is the perfect fishing accessory to take with you, this is ideal for all kinds of fishing. This tent is very simple and easy to erect, you will not have any hassle setting this up. 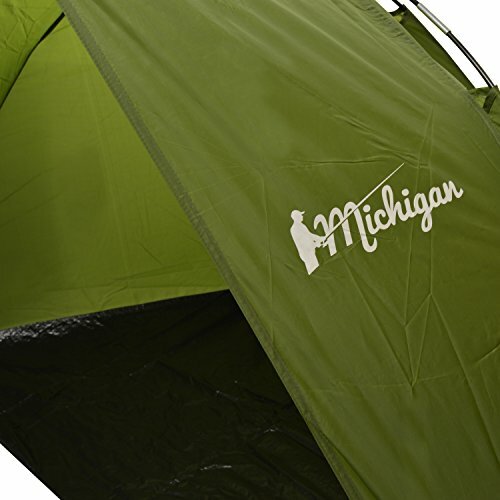 The Michigan Olive 1/2 Person Fishing Bivvy Shelter Tent is the easiest fishing accessory to take with you on a fishing commute, this is ideal for a wide variety of fishing. 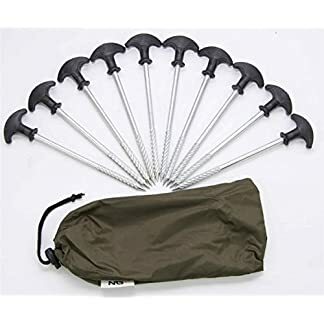 You’re going to find that you’re going to don’t have any hassle in putting in this tent, as a result of the fact this used to be designed to be simple and easy to erect. 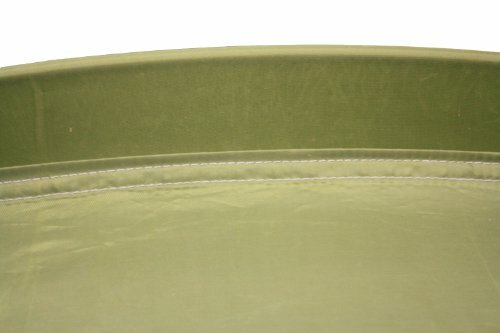 This tent is olive green with a black groundsheet, this is constructed from 190T polyester, PE 110g/m2 groundsheet and fibreglass poles. The size of this tent is 200 x 100 x 110cm. Also included with this tent are ground pegs and a storage bag with a packed size of: 65 x 10cm approx. 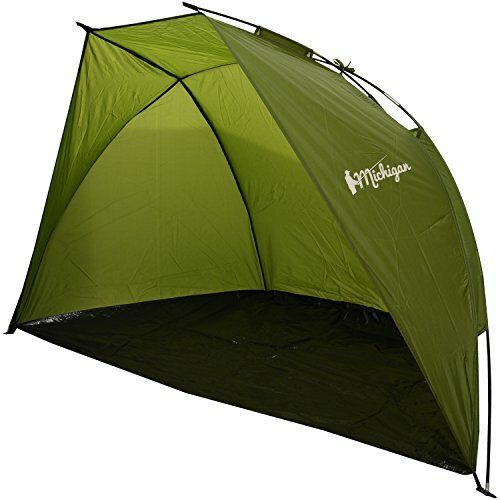 This MICHIGAN® Olive 1/2 Person Fishing Bivvy Shelter Tent is the easiest fishing accessory to take with you, this is ideal for a wide variety of fishing. 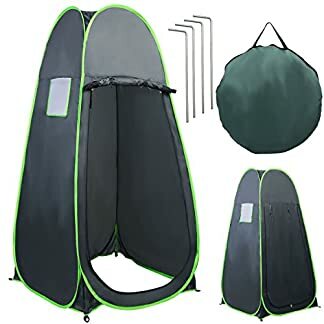 This tent is very simple and easy to erect, You’re going to not have any hassle setting this up. 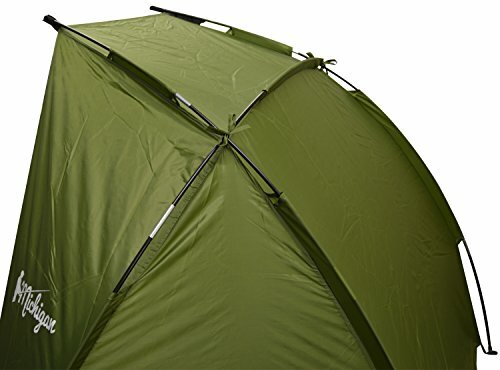 The tent is olive green with a black groundsheet, this is constructed from 190T polyester, PE 110g/m2 groundsheet and fibreglass poles. The size of the tent is 200 (78.5″) x 100 (39″) x 110cm (43″) and weighs 900g. Also included are ground pegs and a storage bag with a packed size of: 65 x 10cm approx.